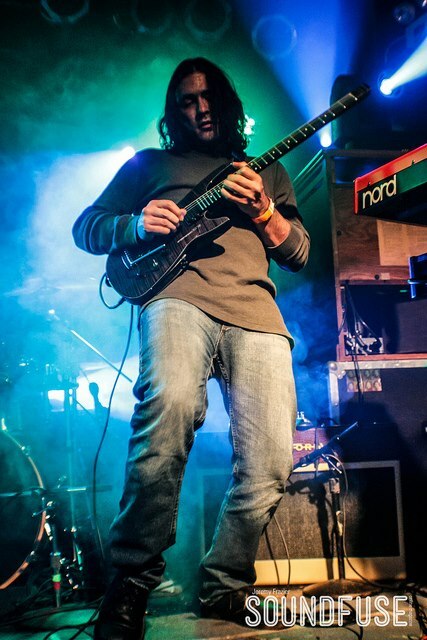 Marco Villarreal resides in Northwest Indiana where he teaches and plays guitar. From solo guitar to playing in various ensembles such as Freek Johnson, Frank Russell Group, Willie Waldman Project, Steve Hashimoto Quintet, MVProject, et al. During the fall of 2013 Marco made his debut recording as a solo artist. The project featuring bass legend Tony Franklin and LA drum prodigy Tony Austin offer an adventurous feel to Marco's style of composition. He starting playing the guitar at 15 and has not turned back. Some teachers include Pat Martino, Fareed Haque and Mick Goodrick. Studied at Musician's Institute '91-'92. Berklee College of Music 2002. Continues to learn every day and tries to improve overall musicianship and facility on the guitar. 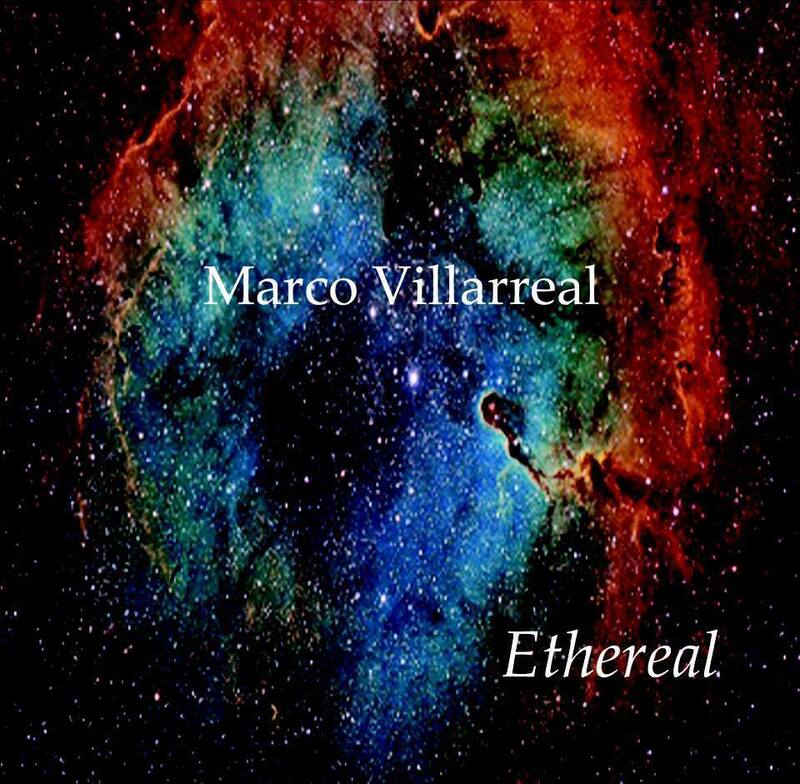 Marco Villarreal's debut recording Ethereal features the rhythm section of iconic bassist Tony Franklin and drum virtuoso Tony Austin. Guests include Willie Waldman, Dave Aron and Greg Spero. This project was recorded in 8 hours on October 8, 2013 at Hollywood Way Studios in Burbank Ca. The record feature's original compositions and group improvisations such as the one take off the cuff "Pan Fry" and the 6/8 jam "Lunar" Check it out!! Usually, all star summits, be they in sports or in music, end up with polite and sterile affairs. 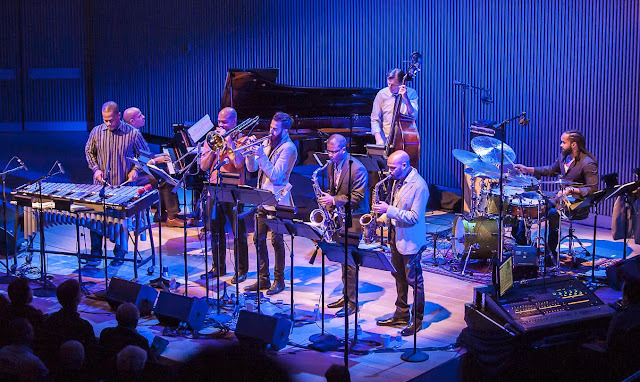 The SF Jazz Collective has been able to avoid this pitfall, maybe because they keep stirring up the lineup and material to get everyone on their collective toes. Miguel Zenon/as has been with the group the longest, and keeps the rest of the band quite inspired. 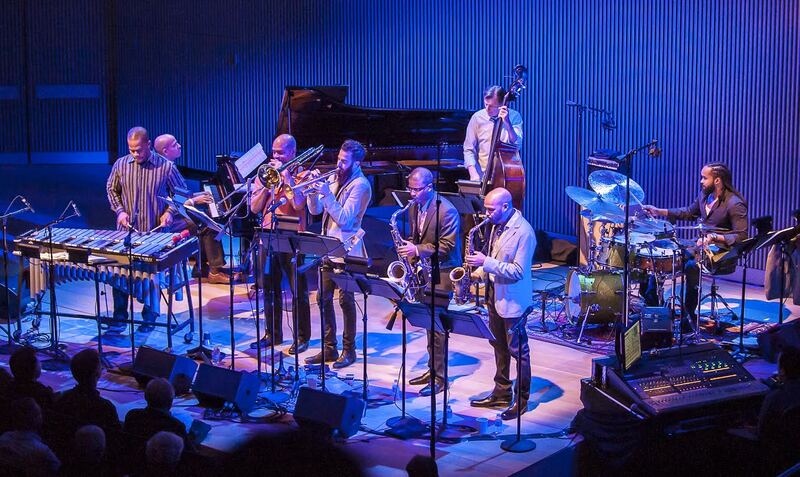 The band consists of stud muffins David Sanchez/ts, Avishai Cohen/tp, Robin Eubanks/tb, Warren Wolf/bib, Edward Simon/p, Matt P enman/b and Ebed Calvaire/dr, and during this gig at the SFJazz Center in 2014, they explore the Joe Henderson songbook with creativity along with bringing some new material into the picture. They do some clever arrangements, such as the lithe groove on “ Recorda-Me” which features Cohen’s muted horn, and a cleverly constructed “Black Narcissus” which has Eubanks doing some wonderful pastel work. 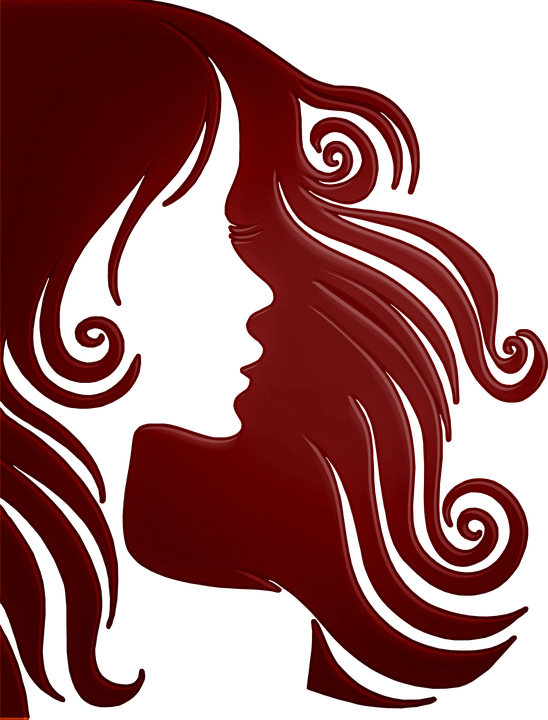 A reading of “Inner Urge” includes some fascinating mix of jazz and almost modern classical modes and themes, while “Fire” has a nifty bass line that takes the music on an intriguing path. Original pieces are splattered around, with Wolf’s “Four Stars From Heaven” a beautiful exposure on the vibes. Zenon’s three part “Synthesis of a Band” features a Sanchez’s warm tenor which segues to spotlights for Eubanks and Cohen. This full feast of music could have been a cerebral and sterile affair, but the sparks fly throughout the session, showing the mix of macho chops and clever minds along with celebration of one of the greats in jazz. A cooker on this limited edition set. This limited edition 2-disc set, recorded during the Collective’s four-night residency in October 2014 on the Robert N. Miner Auditorium stage at the SFJAZZ Center, documents the SFJAZZ Collective’s fresh arrangements of the work of Joe Henderson—the late saxophone giant and longtime San Francisco resident who had a long association with SFJAZZ—as well as their own stimulating compositions. 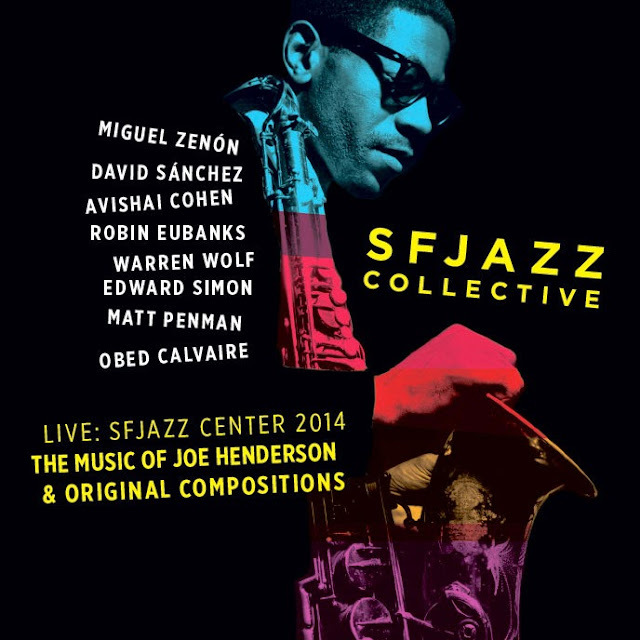 Featuring Miguel Zenón (alto saxophone), David Sánchez (tenor saxophone), Avishai Cohen (trumpet), Robin Eubanks (trombone), Warren Wolf (vibraphone), Edward Simon (piano), Matt Penman (bass), and Obed Calvaire (drums). Bassist and composer Konstantin Ionenko continues to experiment with formations as he returns with yet another revised lineup on Noema. 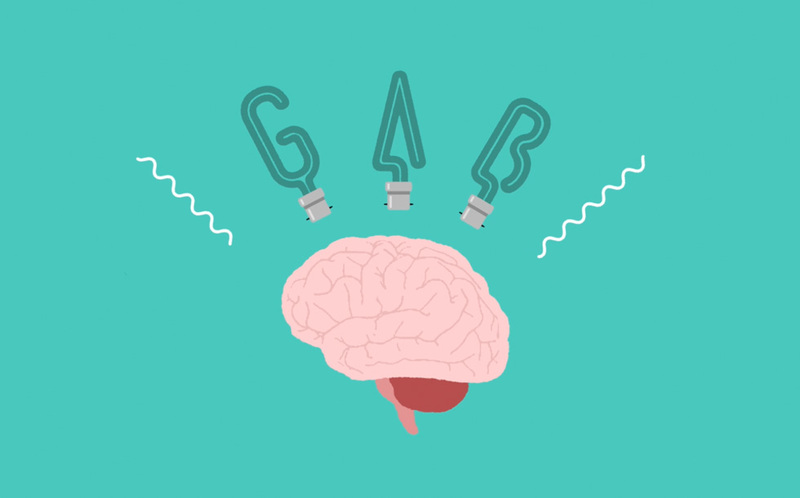 The name refers to a Greek word meaning "thought" or the content of thought. 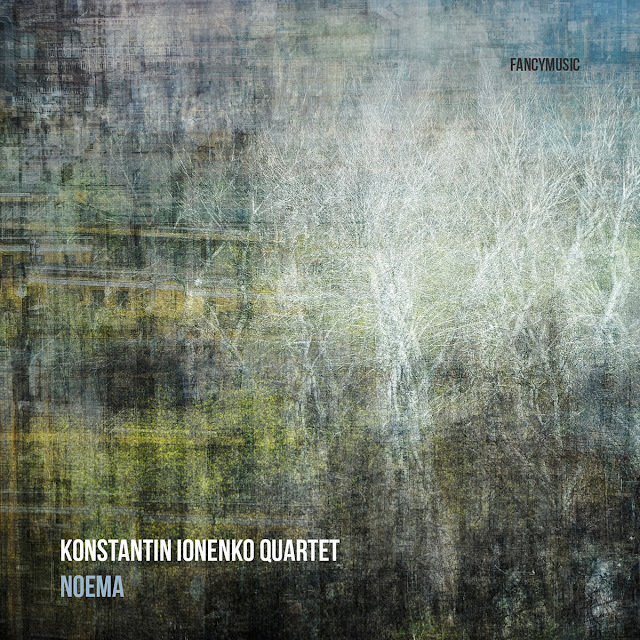 Recorded in Kiev, Ukraine and mastered in Moscow, the quartet album consists of eight original Ionenko compositions that bridge European chamber jazz and creative improvisation. As a composer, Ionenko has favored a refined blend of evocative lyricism and post-modern innovation and this release is no exception, building and expanding on tradition. The lone returning Ionenko colleague is Pavel Galitsky, one of the most in-demand drummers in Eastern Europe. 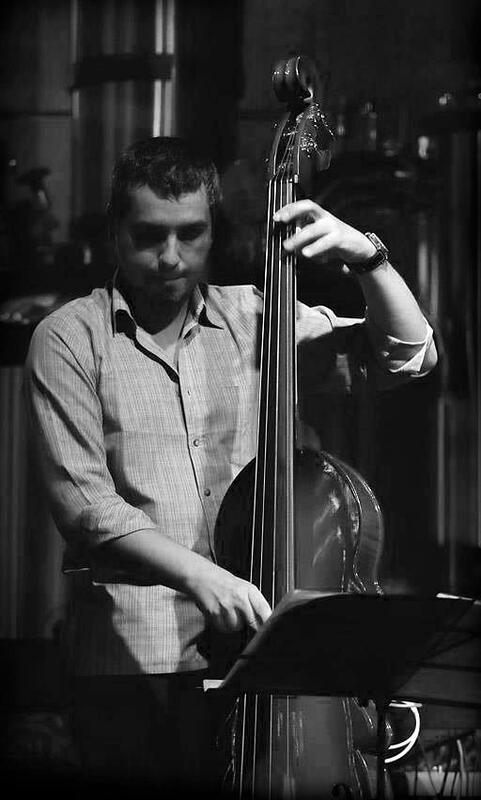 He has worked with Ionenko as part of the quintet on Deep Immersion (Fancy Music, 2013) and the Deep Tone Project quartet (Fancy Music, 2014). Trumpeter Dima Bondarev (here playing flugelhorn) is a Ukrainian native based in Germany. He has won a number of regional trumpet competitions throughout Europe. Trained in Europe and the US, guitarist Alex Maksymiw is a Toronto, Canada native of Ukrainian background, now living in Berlin. Noema opens with "Kaleidoscope" and, true to its name, the piece is full of changes in time and shifts in texture albeit, without leaving the mid-tempo range. At ten-plus minutes, it provides opportunity for each of the players to shine. More abstract in nature are "Imprinted Acerbity" and the title track while "Far Out" mixes melodicism with a certain quirkiness. "Four Doors" has a freer swing to it while "Prelude" and "November" create an atmosphere of melancholy. All-in-all, there is a great amount of diversity and complexity in Ionenko's compositions. 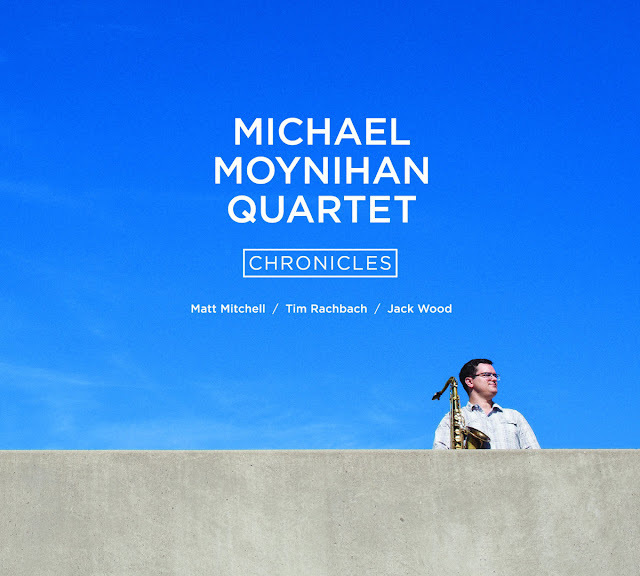 Michael Moynihan is an adventurous saxophonist, multi-instrumentalist, composer, and music educator. Born in Tucson, Michael began his professional career at the age of 14, and has since brought his music around the globe. In 2006, Michael performed with the Tucson Symphony Orchestra as the winner of the high school division of the TSO Young Artist’s Competition. 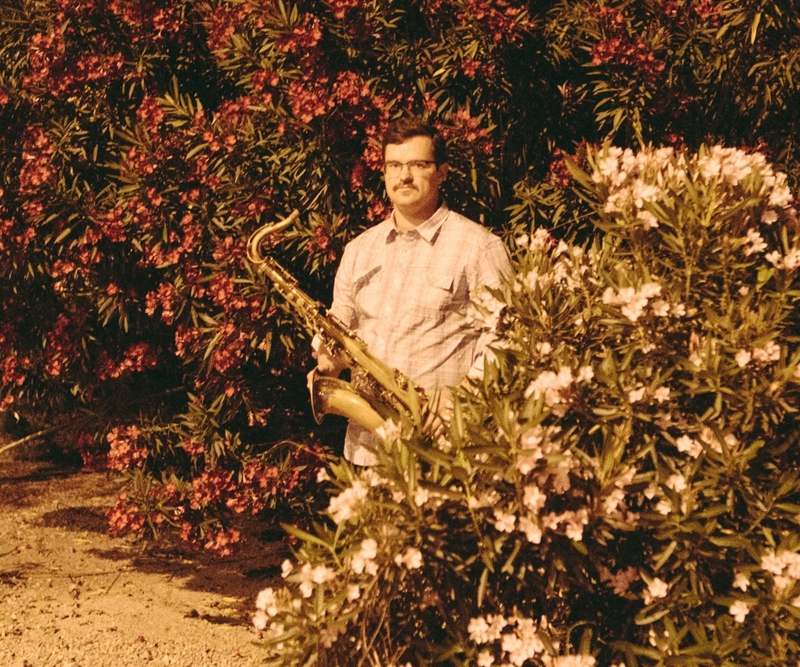 After graduating from high school and the Arizona Jazz Academy (now the Tucson Jazz Institute), he attended the Jacobs School of Music at Indiana University and studied with master musicians James Moody, David Sanchez, David Baker, and Otis Murphy. He was hand picked to attend the exclusive Steans Music Institute at the Ravinia Festival in Chicago, where he performed his original music with the top young jazz artists in the country, including Remy LaBoeuf and winner of the Thelonius Monk Competition, John Irabagon. During a sabbatical from his university studies, Michael toured the U.S., Canada, the United Kingdom, Botswana, and South Africa with Zimbabwean music legend Thomas Mapfumo as a member of his band The Blacks Unlimited. During this time, he also worked as a woodwind specialist aboard the vessels of Princess Cruises, where he saw the world and gained valuable professional experience. Michael, now 27, is a graduate of the University of Arizona. 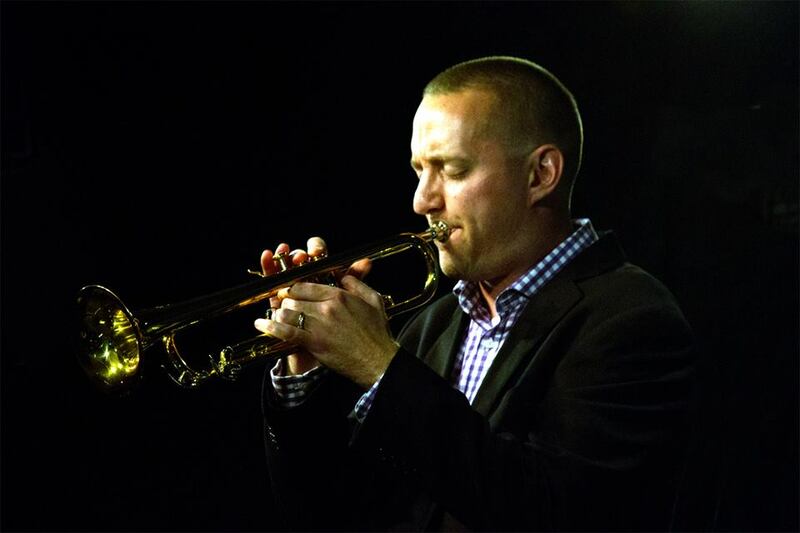 He teaches saxophone, flute, and clarinet lessons at Chicago Music Store, and can be seen performing around the greater Tucson area at venues such as Loews Ventana Canyon Resort, Pastiche, Monterrey Court, and many more. Michael is passionate about delivering cutting-edge original music to the Tucson community, and and has just released his debut album, Chronicles! Right off the top of this set list, the program is plainly spelled out: Today’s Forecast calls for reverence of the smoky early ‘60s, a la that rose-tinted pushback from the mid ‘80s. These here must be clean cut, ambitious young people locking horns for glory’s restoration! Just like Blanchard and Harrison before them, we herald the new-New Morning in America. The leadoff solos even seem to obliquely recall “Part Time Lover”, one of Stevie’s finer commercial singles of that era, which these dapper cats must have ingested from FM radio between spoonfuls’s of strained peas. Wait…What? ... No, cancel the DeLorian time machine ride: it all seemed so predestined until about four minutes in, when the musicians switched up gears and dropped the beat and us into contemporary times, where meaningful music tends to belong... I’ve got to admit, though: that was pretty hip. And now we must start again. This is the second album from Colorado’s Jason Klobnak Quintet, twenty-some months following the release of the JKQ’s very auspicious opening salvo Mountain, Move. In the time elapsed since then some key components of the band have changed: a bassist moved to the Big Apple, a keyboardist answered the call of our Uncle Sam. However, much has remained largely constant - chiefly the bandleader himself. 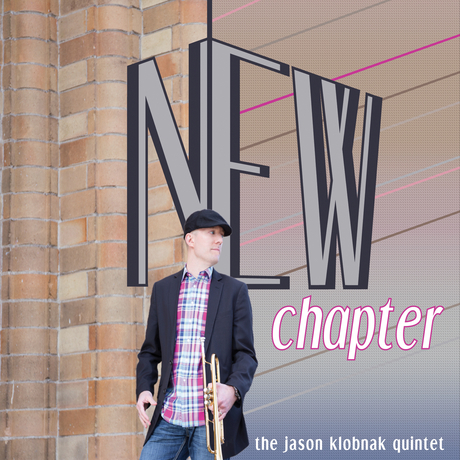 This Klobnak is the same trumpeter-composer from 2013, only two years more mature, two good strides closer to capturing the elusive Self through creativity. Not much of one for fireworks and revolutionary posture, this guy’s more a thinker, a worker. Generous to his well-chosen friends. Likes things kept tidy. Probably plots carefully the route to his destinations but still thoroughly enjoys the journey. Honestly, I’m just supposing here - Jason and I don’t actually know one another socially very well. But this is Jazz, and a good player or writer or arranger will clearly express to the listener their spirit through the music, and Jason Klobnak is a real good Jazz musician. His trumpet flights manage to excite without many departures from the instrument’s middle register and the compositions prepared for this project gel together on multiple levels, oftentimes breezing melodically above but all business below decks in the engine room. Throughout there’s a steady sense of determination, optimism, congeniality and that certain bump which readily identifies this musical strain as early twenty-first century Jazz music, a deep-rooted varietal. Available in January of 2016, When You Wish Upon a Star, guitarist Bill Frisell draws upon the classic film and television music we have heard on screen and how it shapes and informs our emotional relationships to what we see. 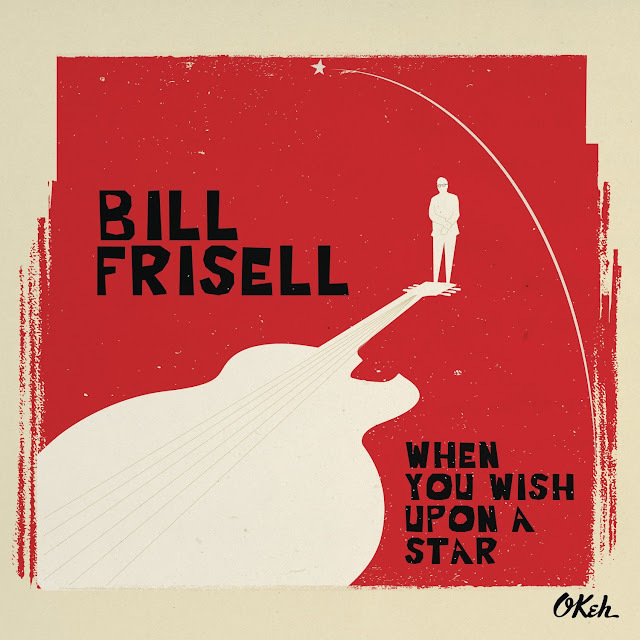 Frisell, whose own music has been featured in major motion pictures like Finding Forrester and The Million Dollar Hotel performs with singer Petra Haden, violist Eyvind Kang, bassist Thomas Morgan, drummer Rudy Royston in re-imagining time-honored gems such as When You Wish Upon a Star, To Kill a Mockingbird, The Shadow of Your Smile, Moon River, You Only Live Twice, Frisell's own theme for Gary Larson’s television special, Tales from the Far Side and others (for full track listing go to - www.billfrisell.com/discography/when-you-wish-upon-star). Produced by Lee Townsend; engineered by Tucker Martine and Adam Muñoz and mastered with Greg Calbi. With his debut for the historic Impulse! label, John Scofield – a jazz guitarist long inclined to balance the music’s earthy qualities with its melodically knotty ones – has reconvened the early 90s lineup he led with saxophonist Joe Lovano and drummer Bill Stewart, and added bassist Larry Grenadier. 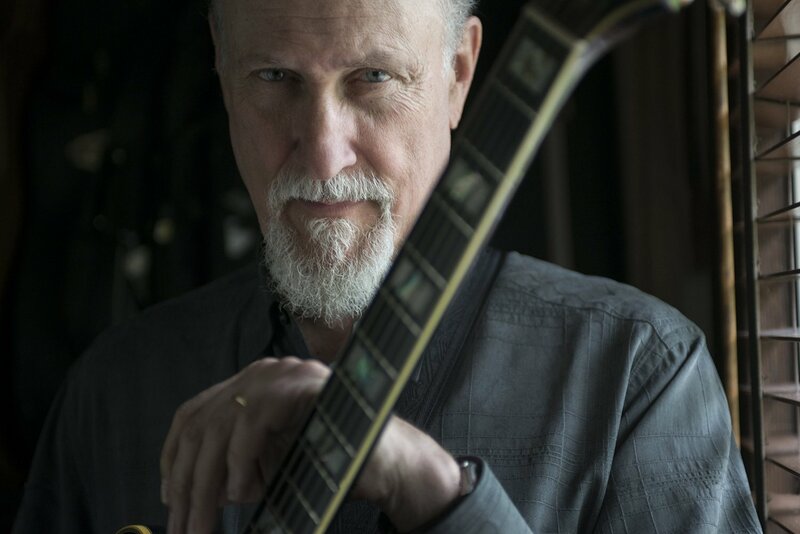 Scofield recently lost a son to cancer, and the experience focused his sense of how vividly the past survives in the present – hence the title, and a predilection for the blues, country music and soul-jazz he loved in his own youth. The smoky soul theme, BB King-like figures and rugged chord vamp of Slinky are classic Scofield; Lovano is imperiously wayward on the hoedown Chap Dance; Stewart and Grenadier counter Museum’s traddy bounce with postbop’s circumlocutions; and Get Proud has a soulfully Ray Charlesian drive. 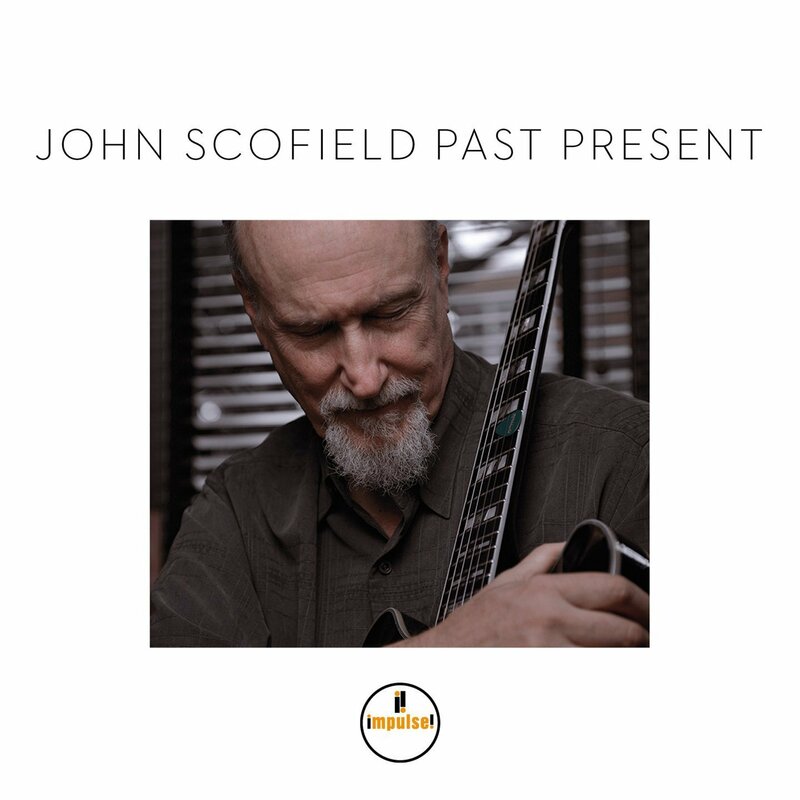 Scofield sounds warmer and more comfortable in his skin than he has for some years, but this set’s mellowness is constantly being creatively hounded by a quartet of superb improvisers.